This picture was taken on a day trip to the land of hotsauce and moss. 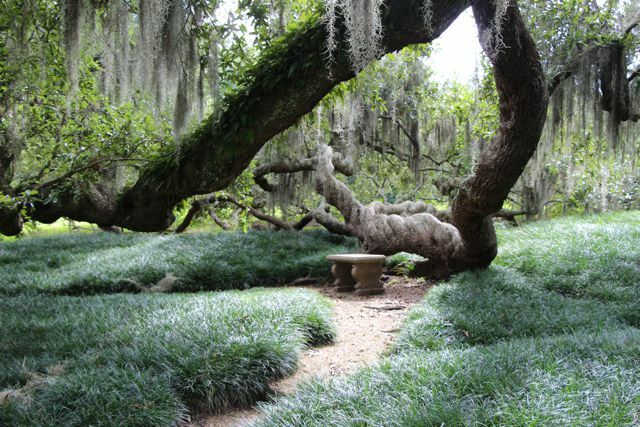 Jefferson Island, Louisiana is home to this tranquil scene under an ancient live oak. The rays of sunlight and shadows reminded me of a Thomas Kinkaid painting. Date Uploaded: Sept. 6, 2014, 2:08 p.m.